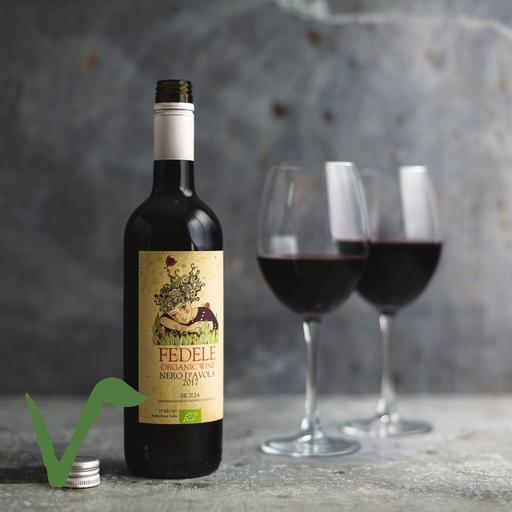 Our organic Fedele Nero d’Avola from Sicily has a wonderful structure, deep, fruity red berry flavours and soft tannins. A mile away from the mass produced, overly sweet and flabby norm – it’s very, very drinkable. Good paired with red meat, tomato-based pasta sauces or pizza. It also works well with smoky barbequed meat and veg. In 2009, an Italian, a Frenchman and a Dutchman got together to create a new kind of wine company. Between them, Stefano Girello, Philippe Marx and Peter Costen had many years’ experience in every aspect of the wine trade. Their brainchild was The Wine People: a holistic business in which the lean team controls every aspect of production, from careful management of the grapes, to meticulous winemaking by their own highly skilled winemaker.